The Bengal tiger (Panthera tigris tigris) is found across the Indian subcontinent and is an endangered species, mostly due to habitat loss, and poaching. 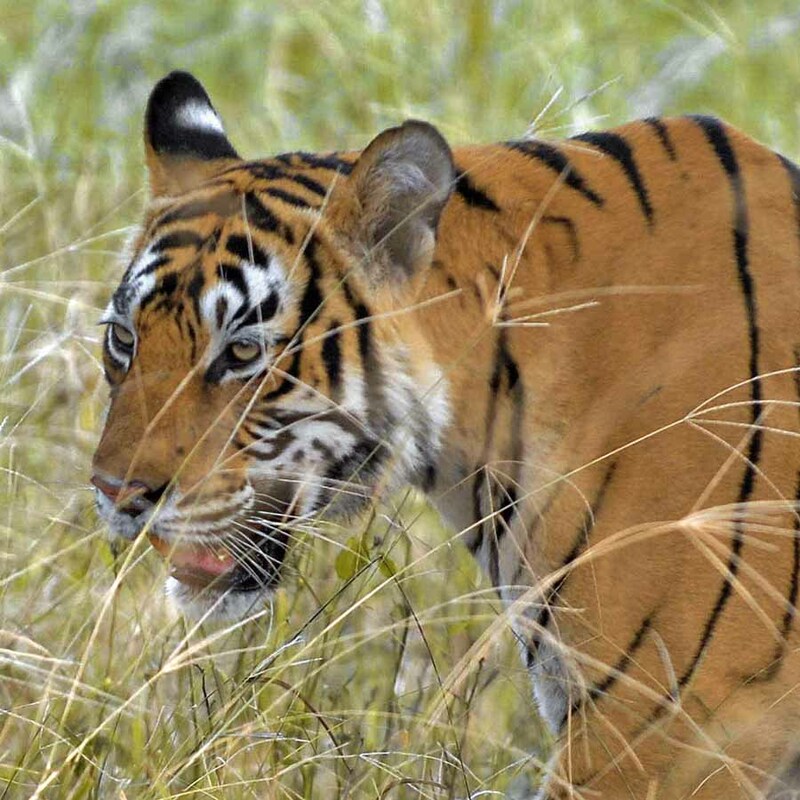 Ambitious conservation projects aim to increase the wild tiger population. Photographed in Ranthambore National Park, Rajasthan, India.